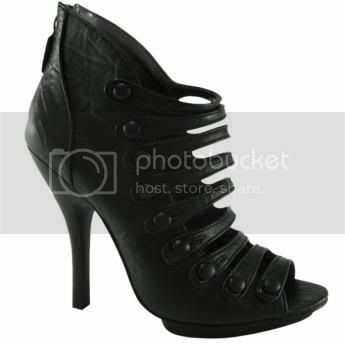 I've just ordered this black booties (2nd picture) from GoJane. 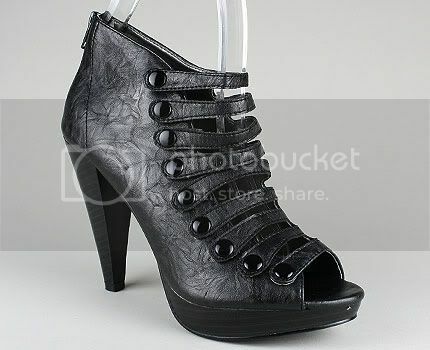 It's almost similar to the Bakers ones....difference is....the heel. GoJane ones are a lil'...i would say...thick on the heels whilst Bakers..a lil' on the thin side. Both are equally nice...but i'd go for GoJane's coz' it's more affordable. In the mean time...i shall wait for the arrival...say...2 / 3 weeks from now? i'm totally down for a link exchange, thanks for the quick reply back. :) let me know when so I can add yours in, love. Hey Ivy, great shoes you've got there! Its so sad that Bakers offers limited delivery.. i knew that you wanted the Bakers shoe so much and now GoJane finally up with an alternative price, good deal! i am as equally excited as you are too :D Make sure you do post once it has arrived ya! lol! yeap! finally...an alternative and a great deal too!